you can try chairs in the showroom, or we can often arrange to bring some to you. 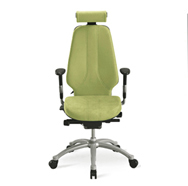 Good back care seating does not have to be expensive, so come and try before you buy. 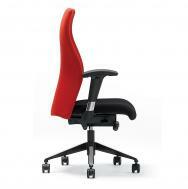 The New Office Seating Centre has a complete range of well designed ergonomic Office Seating. Backed by direct consultation with Osteopaths, specialist advisers are on hand to find the most suitable chair for individuals or groups. We can even recycle your old chairs! 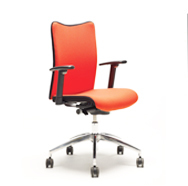 we can assess conditions and work patterns, usually by consultation with health and safety, then recommend the right chair for your organisation at an affordable price. We make a point of offering user training on every installation to make sure the chairs are set up correctly, we feel this is so important for long term benefit that we provide this free of charge with new purchases. You can visit our seating centre and get simple friendly advice in finding the perfect chair for you and your budget, our exchange policy gives you the confidence that we can find one that's comfortable. Why not just by online at the cheapest price? 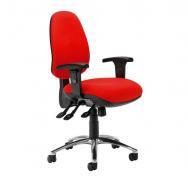 The Office Seating Centre is easy to find and offers easy free parking. All are welcome to try from the many chairs on display. 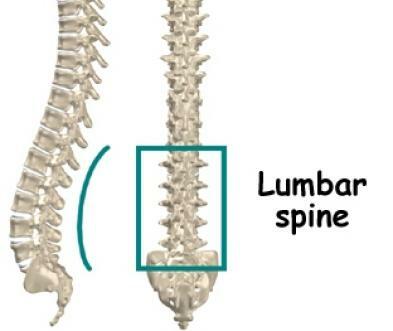 Advice and information is on hand about sitting correctly and setting up an ergonomic workstation. Referrals from Osteopaths and other medical practitioners are welcome and can benefit from our return and exchange policy for any user who wants to try chairs for an extended period to be sure of finding the one that is most comfortable.